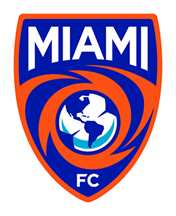 MIAMI (January, 28, 2019) - The Miami FC contunied to buid its 2019 roster with the addition of defender Jalen Markey, the club announced Monday afternoon. Markey, a Renton, Washington native, joins the Miami FC after a strong career at Oregon State University and a season with Seatlle Sounders FC 2. At Oregon State, Markey made 67 starts for the Beavers in his four-year collegiate career. He helped lead the backline to 28 shutouts, while in Bend, Oregon, featuring in a 1-0 shutout of the University of Denver in the 1st round of the 2014 NCAA Tournament. 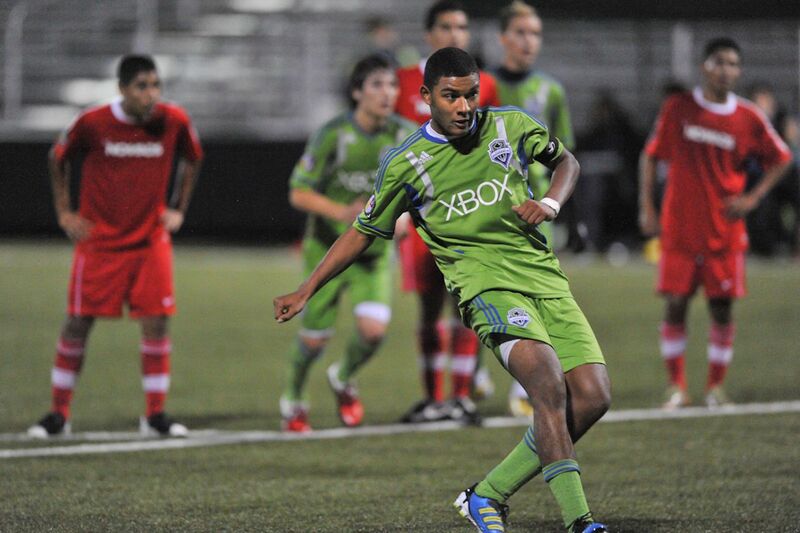 Outside of college Markey spent time with the PDL's Washington Crossfire and signed his first pro contract with USL side Seatlle Sounders FC 2.